Need an accountant to help support your financial goals or business? Here’s how to find the best firm to meet your needs. Choosing an accountant is not always an easy task. This is simply because there are so many small business accountants offering a range of services and supportive practices. They can all help you in some way, but who is going to provide you with exactly what you need? Gathering the financial support of an accountant can be the best decision your business ever makes. Hiring an accountant has many benefits for your company, from assisting with better decision-making to ensuring you always stay on the right side of HMRC. So how can you find an accountant that is perfect your business and financial goals? Before you start the search to find an accountant and discuss with them your requirements, you need to know what you actually need. Understanding your place within the business world will help you know where you stand in terms of financial support, and who is best equipped to offer it. Imagine you are creating a buyer persona for yourself. If you were an accountancy firm, what kind of client would you be? By first evaluating what your company is, you will now be able to determine what your accountancy requirements are. You may need all the services listed below, or you may need just a handful, or only one. Think about which of these your business needs. Before you set about trying to find an accountant, it’s important to know what you’ll need from one. Failing to first think about what you’ll need limits your ability to search for a provider that is capable of supporting your exact requirements. Think you know what accounting services you need? Grab a free, no-obligation quote from RS Accountancy and discover what kind of fees you’ll be looking at. Your business is unique. It has its own particular set of financial needs and requirements. Likewise, accountancy firms are unique. They have their own particular set of skills, specialisms and ways of doing things. Who they work with — It may be that an accountant specialises in small businesses or a particular sector/industry. Don’t look to work with a firm that has a list of national clients if you are a micro-local business. Likewise, don’t hire an accountant who mainly handles small businesses if you are an international brand. What size they are — Some firms are large with an army of staff while others are smaller with a limited roster of clients. Do you want to be working with a major and established chain or independent service providers? Collected accreditations — There are numerous different standards of accounting, different qualifications and different certifications, each offering unique insights into financial management and business support. Firms will have different combinations of accreditations, look out for those most relevant to your brand. Fees and charges — Firms have different service levels and fees dependent on experience, client types and methods of operation. Seek out the balance you need. Don’t overpay if you only need a bit of support. Don’t underpay if you are going to be reliant on their aid. Management methods — It’s the 21-century and accountants now work in all sorts of ways. Some accounting firms have locations across the country, others are exclusively local and now you’ll even find online accountants that work remotely. Think about what kind of service and management method will work best for you. Would you rather go into an office of a local provider or have your accounting handled online via modern communication platforms like cloud software? Now we can start about trying to find an accountant. 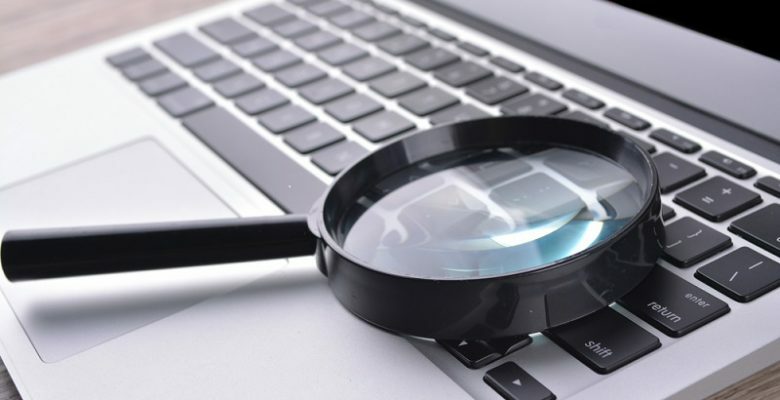 Start the hunt for your accountant by looking online and around the local area. You know what you need, so you can start to immediately narrow your search. If you are using search engines, use specific terms to match your goals. For example, search for online small business accountants, if that’s what you are after, or accountants specialising in payroll if that is your ultimate goal. By having all the knowledge at your fingertips of what you are, what you need, and who you are looking for, you can be safe in the knowledge that you’ll find an accountant that is 100% suited to your business and financial needs. Above all else, it helps you eliminate the wrong kind of accounts from your search. There is nothing worse than hiring a firm that isn’t aligned with your needs. The problem is, many accountants will take on any client that comes to them, which means if you don’t manage your choice properly, the firm you find may not either. RS Accountancy are expert providers in online accounting services. From business consultation to tax returns, we can handle all your financial needs. Get in touch today, or grab free no-obligation meeting with our team, to learn exactly what we can do for you. 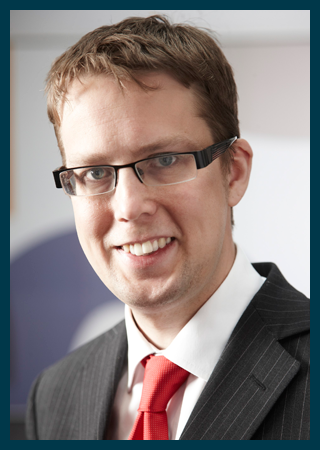 Russell Smith is an award-winning accountant and founder of RS Accountancy. With over a decade of experience running his company, he has worked with countless small businesses just like yours, helping them grow profits and manage their finances. Russell is also a prolific financial writer, having contributed to such publications as The Guardian, The Telegraph and The Daily Mail.